NexGen Surveying, LLC. 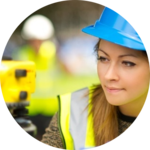 provides the entire state of Florida with top-notch, competetively-priced surveying services. If you need the job done right the first time and done as quickly as possible, then look no further right here! 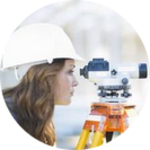 We are fully licensed surveyors working in the state of Florida for over 40 years! See the difference that our expertise and professionalism makes. We are more than dedicated to delivering surveys exactly when they are needed by our clients! Just let us know your deadline and we'll do the rest. 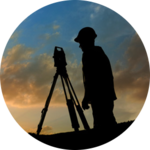 In today's market, we know you have many land surveying options. We provide the absolute highest quality services in Florida and at competitive rates!